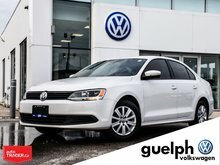 A 2019 Pre-Owned Jetta?! 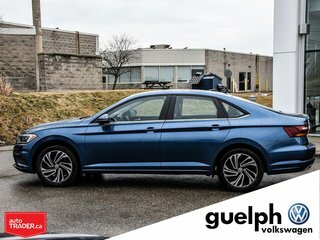 This vehicle is looking great and blends right into our brand new inventory! 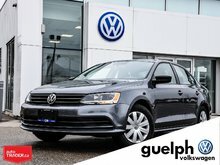 With only 17,000km on the odometer this Jetta is the perfect mix of great value and a barely broken in vehicle. It's only seen one oil change and is ready to serve you for many many years to come! 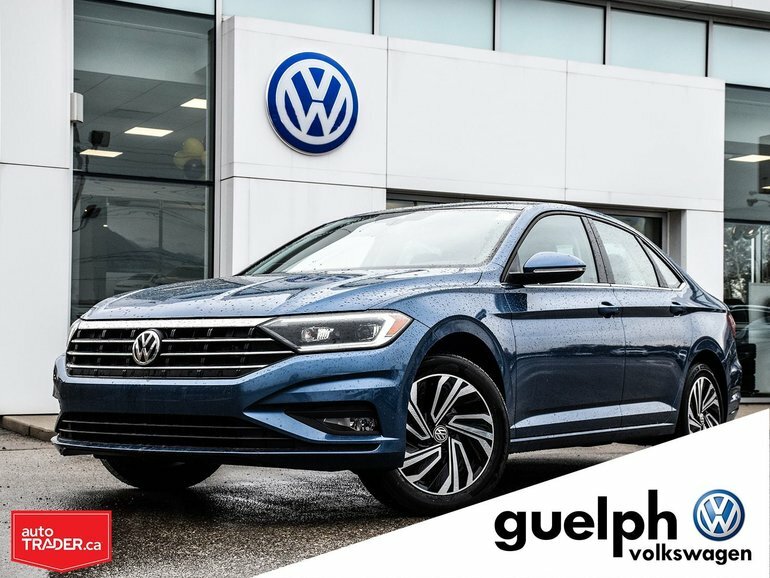 Super fuel efficient, loaded with tons of features and brand new styling for 2019, you just can't beat this Jetta! 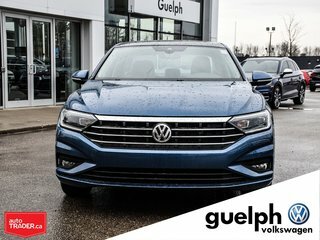 Digital Cluster, Nav, 8'' Touch screen, Alloy Wheels, Leather, Sunroof, Adaptive Crusie and all of Volkswagen's available safety systems and technology! 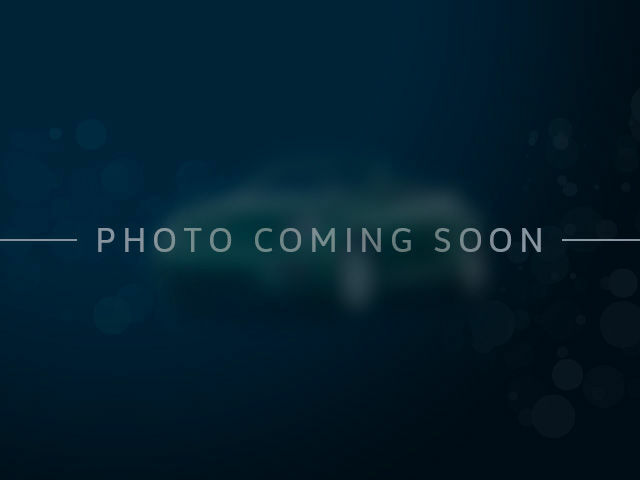 Don't miss this, it's be gone soon with the amazing value it offers! 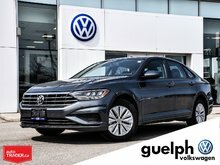 Interested by the 2019 Volkswagen Jetta Execline - 17 ?